What if you have too many columns in a table? What is good/bad practice? Is there any other, more preferable, solutions to this problem? Column resizing and selection are good solutions but they are more of a general post design solution, dealing the symptom rather than the root cause. Also, they kind of distracting the user from his main purpose which is not to arrange the table. Last, horizontal scroll bars are bad. One cannot scroll them, at least not in a natural way. Don't use them. It depends on what you are displaying in the table and what you want the users to do with the data in the table. Once you know the purpose of the table from the user's perspective, i.e. their goals, then you can decided what UI features you need to think about. Edit in a modal dialog - the table just needs to show the minimum columns needed to allow the user to make an informed decision when they click. When you click to edit, the modal dialog can now show all the fields related to the record, even though some will not be displayed in the table. Ideal when there is a not much data to edit. Edit on a new page - the table just needs to show the minimum columns needed to allow the user to make an informed decision when they click. When you click to edit, the new page can now show all the fields related to the record, even though some will not be displayed in the table. Ideal when there is lots of data to edit. UI cards can also expand to show more, assuming that some of the data can be safely tucked away and recalled on demand when needed. My goal was to allow the user to be able to adapt its own work environment as they saw fit. If you have too many columns in a table, it is highly likely that many are not important. You should probably provide some more details on your issue but there are multiple solutions. Those your propose could work but it's key to know what MUST be there. Do you have columns which are not important? Then remove those. Do you have to see them all in one view? 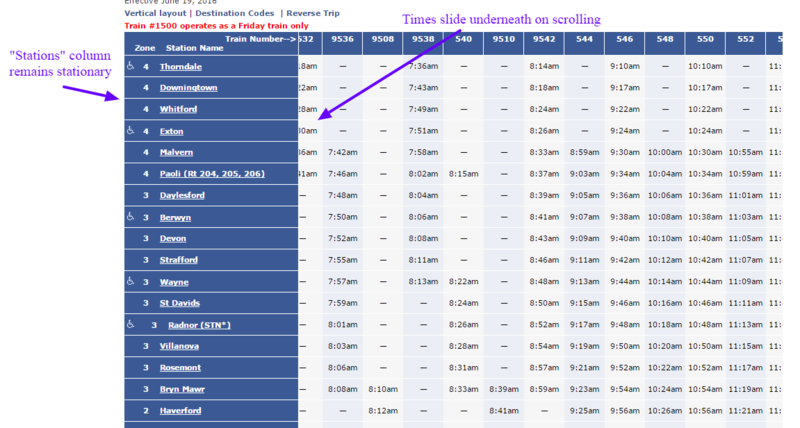 Go for horizontal scroll. 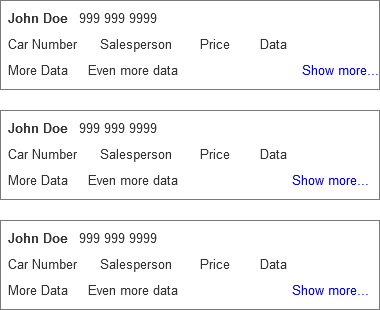 Another option is to make the table headers selectable to choose one or more of the available column values. e.g. 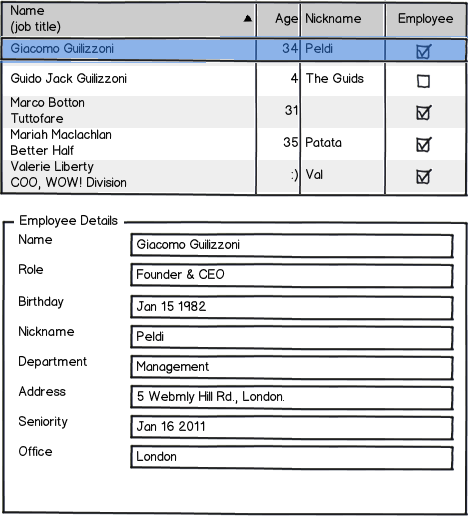 on an user overview you should display the name and filter for showing email address, regular address etc. These are optional but it just really depends on your use case, last time I had to optimize I removed some columns in mobile view, just because they weren't important, nor was the interface important to work on mobile though. Not the answer you're looking for? Browse other questions tagged tables information column or ask your own question. Only show table columns when users are filtering its specification?